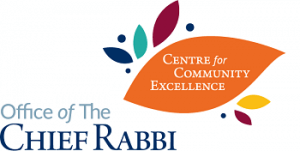 Over 200 people attended events across the course of ShabbatUK at Radlett, kicking off with Challah Make. Community meals were in the form of an upbeat Friday night dinner, followed the next day by a Youth lunch for children and children’s service leaders. Scholar-in-residence Lindsay Simmonds brought some refreshing insights to the weekend when she spoke, and an Oneg was enjoyed by all.